The Gresham Police Department made two arrests for several commercial burglaries, and detectives believe there may be more victims. 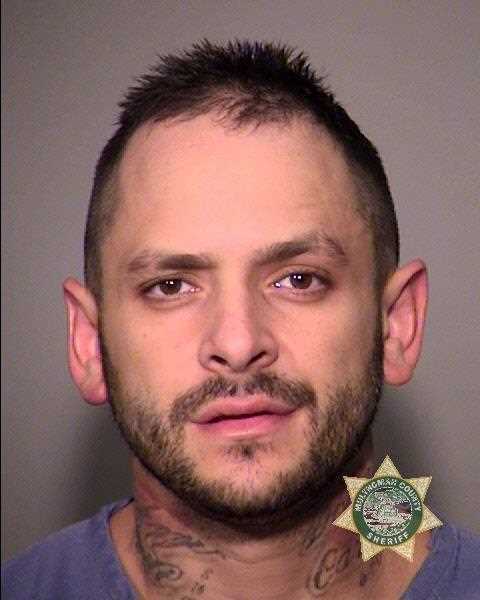 On Wednesday, Sept. 26, police arrested 32-year-old Tyson Proffitt and 27-year-old Thelma Louise Moss, both of Gresham, on suspicion of multiple commercial burglaries committed in Gresham and Portland. The burglaries in question happened throughout the summer. Proffitt and Moss would allegedly enter the business during operating hours, detectives said. Proffitt would distract the employee while Moss removed the door's alarm sensor. Within the next couple days, Proffitt allegedly would return and break into the building. Detectives said he would use a power tool to open the cash register, safe or ATM machine. Detectives believe there may be additional victims. They ask anyone to review their video surveillance prior to any robberies to see if Proffitt and Moss ever visited the business. 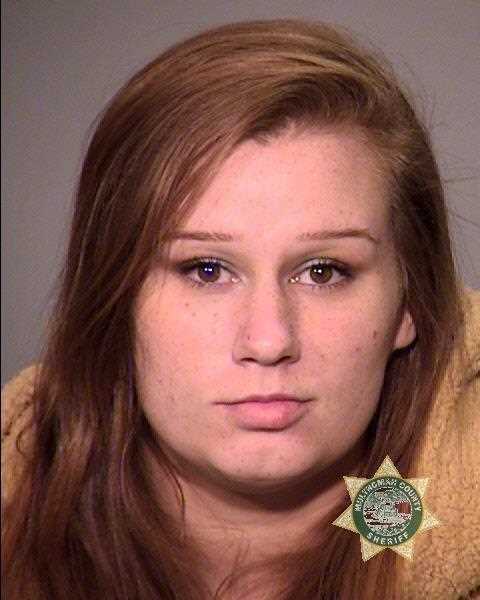 Anyone who thinks they may have been a victim are asked to call Detective Tony Cobb at 503-618-2365.